I don’t know what I was expecting when I requested this book, but it’s not what I thought it would be. 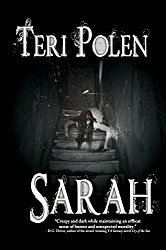 During the first half of this book, I really wasn’t sure if I was going to like it, but I was gradually pulled in and am anxious to see where the story goes in the second book of the series. The MC, Daphne, was easy to like. She’d been through a trauma that could easily have caused her to withdraw from life, but instead, she was strong enough to continue on and change her circumstances for the better. Her efforts to maintain some independence while also being dependent on Uncle Floyd and his family were very admirable. I was also intrigued by where this story is going – the big picture. There were just a few things I didn’t care for. If the story had a little faster pace, I may have been pulled into it sooner. The first part of the book seemed to be more backstory and filler, while the last half finally got to the core of the story. 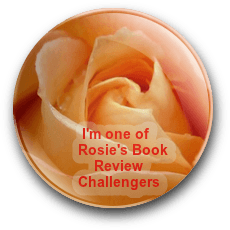 Without giving away a spoiler, I’m unsure how some readers will react to a sensitive issue with Daphne’s cousin, Janie – I was a little surprised myself. The portrayal of the citizens from small town Carbon County was very stereotypical and I was disappointed the author didn’t attempt to veer away from the usual description. While I struggled with some aspects of this first book, I think the second book will move at a faster pace. 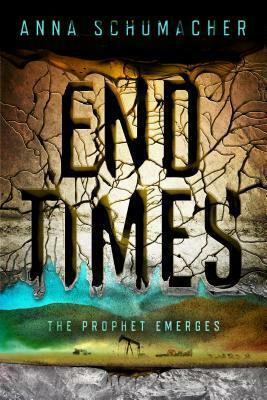 End Times is scheduled for publication May 20, 2014. This review is based on a digital ARC through the Penguin First to Read program.